Iran has specified the amount of prescription medicines passengers are allowed to take onboard international flights. 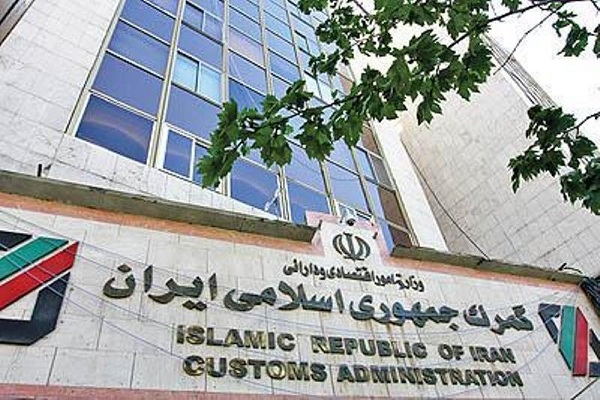 This was notified by Gholamreza Asghari, the head of Food and Drug Administration of Iran, in a letter to Foroud Asgari, director general of the Islamic Republic of Iran Customs Administration, Mehr News Agency reported. Each passenger is allowed to take three blister packs of tablets or capsules, 10 ampoules or vials, five bottles of pharmaceutical syrups or suspensions, five ointment, gel, or cream tubes, five bottles of medicinal drops and three inhalers on a flight.